Some foods are just terrible for your teeth — think cookies and candy bars — but there are certain foods that are beneficial to your oral health. 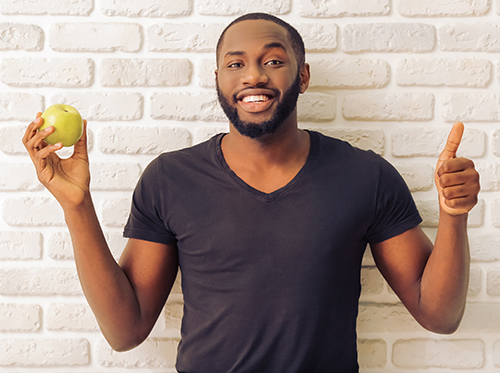 Below, Dr. Kevin Mancini and our team have covered five of the top foods to keep your teeth and gums healthy! If you have any questions about your oral health, or are looking for even more oral health tips, contact our Hampstead, NC and Jacksonville, NC office!